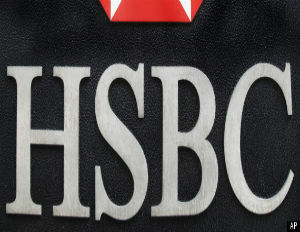 HSBC bank is in the middle of a drug trafficking and money laundering case taking place in the U.S. The bank was said to be used by Colombian middle man, Julio Chaparro, who owned three factories that made children’s clothing in Colombia. Chaparro was extradited to the U.S. from Colombia in 2011. He allegedly helped run a money-laundering ring for drug traffickers that took advantage of lax controls at UK-based international banking group HSBC Holdings Plc. This contributed to U.S. investigators pursuing a case with the bank that led to a 1.9 billion settlement in early December.